Well I hate to admit it but it's right around the corner....Back To School time! Here are 8 Modern Back-to-School Items ~ send your kids back to the classroom with these cool updates on old-school favorites. Herschel Settlement Backpack ~ A basic book bag with a twist. 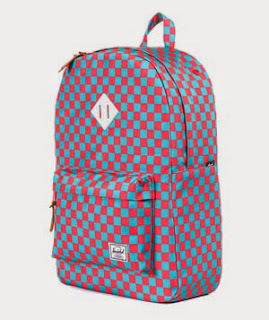 This single front pocket pack is equipped with an electronics sleeve and is available in nine color and pattern options. 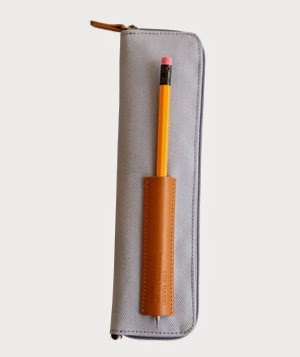 To buy: $55, shop.herschelsupply.com. 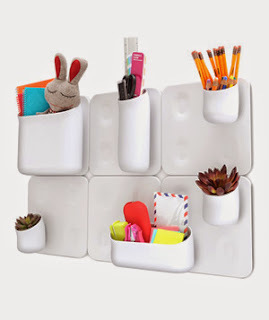 Urbio Magnetic Modular System ~ If you’re short on desk space, use a bare wall for organizing the office essentials. From spiral notebooks to slim highlighters, this modern 11-pocket modular storage unit can handle items of all shapes and sizes. 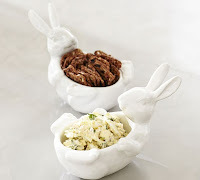 To buy: Starting at $15, containerstore.com. 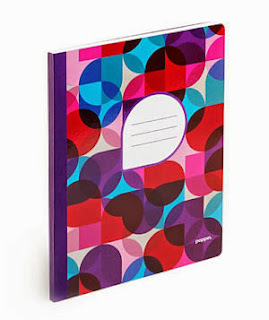 Purple Kaleidoscope Composition Book ~ Bye-bye, black-and-white marble notebook. Your little student can take serious notes in a cool bound notebook that’s filled with 160 lined pages. To buy: $5, poppin.com. 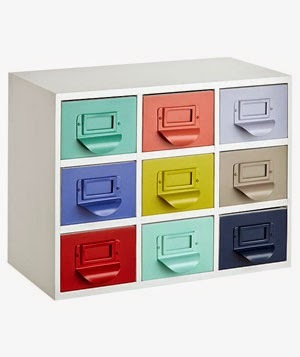 Color Reference Drawers ~ Conquer clutter with a color-coded mini filing cabinet, which is ideal for storing notes from a BFF or ribbons for art projects. 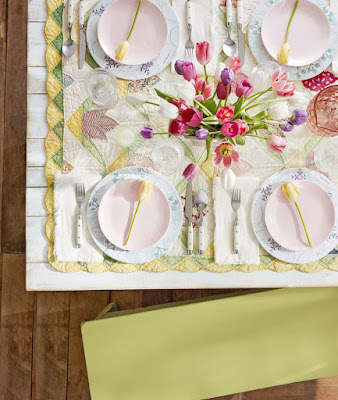 To buy: $109, landofnod.com. Basic Pencil Pouch ~ With an exterior holster for holding a favorite pen or pencil, this slim pocket pouch won’t take up much space in a backpack or locker. To buy: $22, mochithings.com. 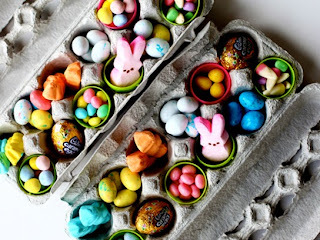 Lunch Lines ~ If you’re on lunch packing duty, then here’s permission to get a little silly. 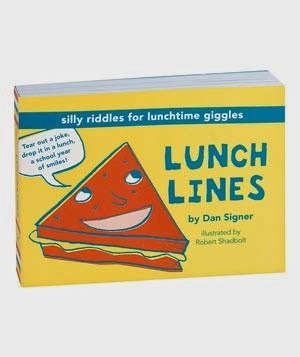 A booklet filled with 188 sheets of riddles that were made for tucking inside Junior’s brown bag. 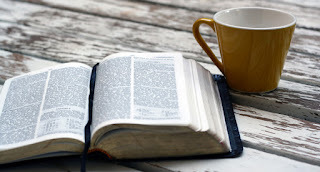 To buy: $10, paper-source.com. 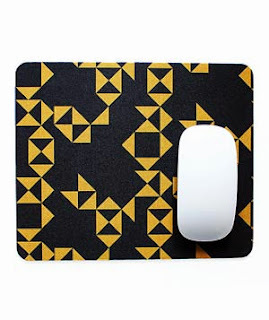 Black and Gold Geometric Mousepad ~ Since your kid is anything but ordinary, a funky mousepad, with a graphic gold pattern, is a natural desktop accessory. 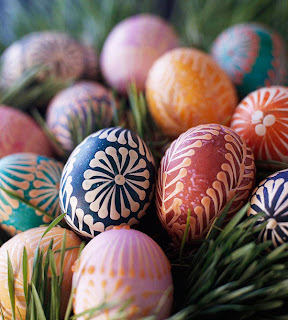 To buy: $19.50, etsy.com. Red Soft Cover Folio ~ This durable envelope is sure to stick with your student all year long. 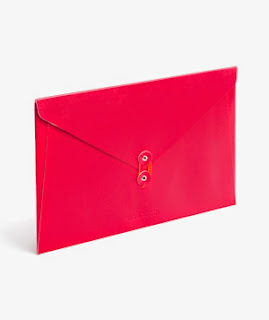 Plus, its vibrant color means it’ll be a cinch to spot within the depths of an overcrowded locker. To buy: $14, poppin.com.